Disclosure: I have received information and materials from JOHNSON & JOHNSON CONSUMER, Inc., McNeil Nutritionals, LLC Subsidiary the makers of LACTAID®. The opinions stated are my own. 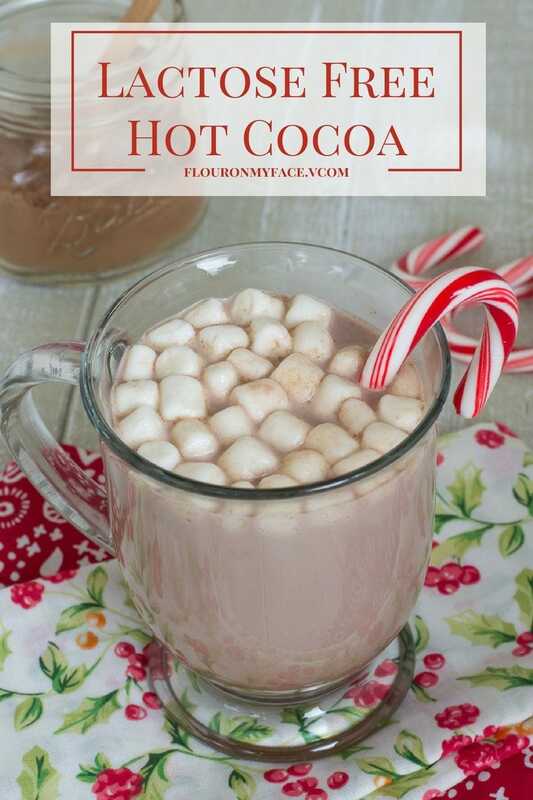 This Lactose Free Hot Cocoa recipe is a sponsored post. If you or someone you love suffers from dairy sensitivities due to lactose you may have been thinking you could never enjoy a mug full of hot cocoa again. Fear no more and make this easy Lactose Free Hot Cocoa to enjoy a hot mug of cocoa made with your favorite LACTAID® Dairy Product. By now you probably have figured out that all the boxed instant hot cocoa mixes contain some type of dairy. If you have a problem with lactose that sure puts a damper on enjoying a hot mug of cocoa during the winter months. The holidays can be one of the hardest times of the year for people who have food sensitivities. It’s especially hard on the children when they also would like to enjoy hot cocoa during the holidays. If you suffer from dairy sensitivity due to lactose you probably thought the cold winter days of sipping on a mug of hot cocoa were over. Not so! 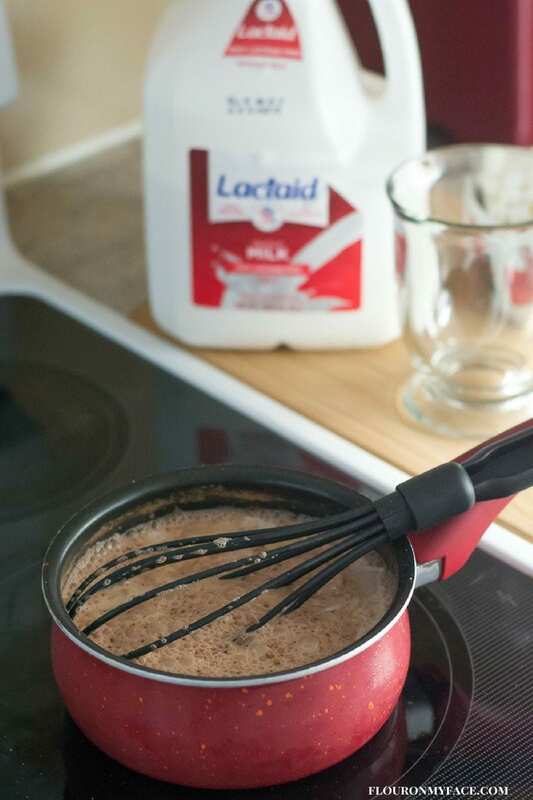 Once you have a jar of this easy 2 ingredient lactose free dairy hot cocoa mix made up you can easily enjoy a mug full of hot cocoa made with LACTAID® Milk that will not mess with you. TheLACTAID® Brand’s No More #DairyEnvy campaign is all about helping families who live with dairy sensitivities due to lactose enjoy the same types of holiday recipes everyone else can. LACTAID® Milk is the same real milk you may have enjoyed before you discovered a lactose sensitivity, just without the lactose, so it is easier to digest. LACTAID® Brand’s Milk has the same great taste and is available in Whole, Low fat, Reduced Fat, Fat free & Chocolate. Making your own lactose free hot cocoa is very easy to do as long as you pay close attention to the ingredients you use. Make sure you buy 100% Cacao Cocoa Powder and use your favorite LACTAID® Milk product to make it. Everyone in the family, even those who do not have any lactose sensitivities can enjoy a mug of this delicious homemade hot cocoa. Once you have a jar of lactose free, dairy hot cocoa mix made you and your dairy sensitive family member can mix up a mug of hot cocoa anytime the mood strikes. In a blender pulse all the ingredients until incorporated well. Makes 6 cups of hot cocoa mix. Place the ingredients into a saucepan and heat until piping hot. Top with mini marshmallows if desired. 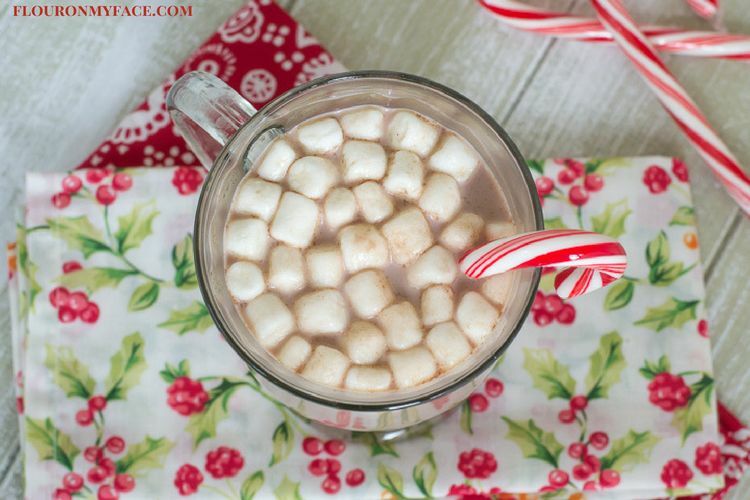 Add a candy cane for lactose free peppermint hot cocoa. One of my favorite and easiest homemade holiday gifts I love making year after year is an easy homemade hot cocoa mix that can be packaged up in pretty jars or cellophane bags stuffed into a pretty Christmas mug. 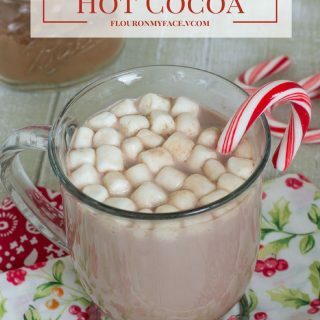 This homemade hot cocoa mix makes a delicious and inexpensive homemade Christmas gift. One of the main ingredients of that hot cocoa mix is powdered milk just like all those packages of instant hot cocoa mix you find in the store. I decided to convert my homemade holidays hot cocoa mix into a dairy sensitive-friendly version so everyone, whether you have a dairy sensitivity or not can enjoy hot cocoa. And to make it easy to share a homemade holiday gift with friends and family I even made up this new hot cocoa mix in a jar recipe so you can gift a jar of homemade goodness during the holiday to everyone. 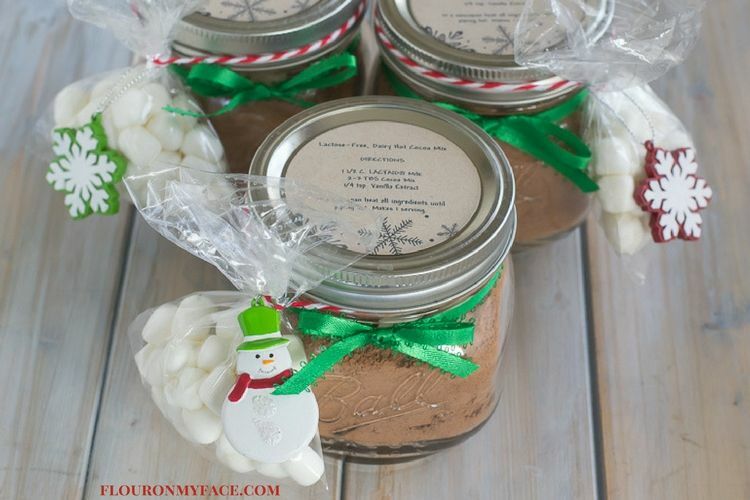 Click here to download the FREE lactose free hot cocoa mix label for your gift jars. This free printable label can be printed on Avery 22808 round kraft labels. Divide the cocoa mix between four 4 oz mason jars. Top with mini marshmallows and place lids on. In a small cello treat bag place about 1/4 cup mini marshmallows. Secure the bag with string or ribbon and attach a mini ornament or a mini candy cane if desired. Tie a festive ribbon around the jar. Print out the free label and attach the lid. Lactose sensitivity? Fear no more and make and enjoy this easy Lactose Free Hot Cocoa for the winter and Christmas holidays. Happy Holidays from Arlene at Flour On My Face! For more information about LACTAID® Milk Products head over to the LACTAID® product page. Can’t wait to make this for a niece. You are a lifesaver. I am so happy to hear that. I hope your niece loves the recipe!